Beauty as a form of art, as a bright phenomenon in the world. Painting, watercolor, graphics, sculpture. art and crafts. 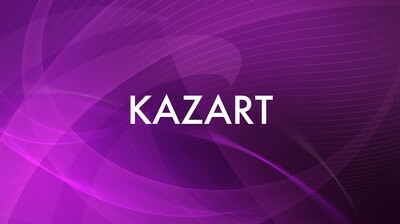 Find out more in the program “Kazart”.